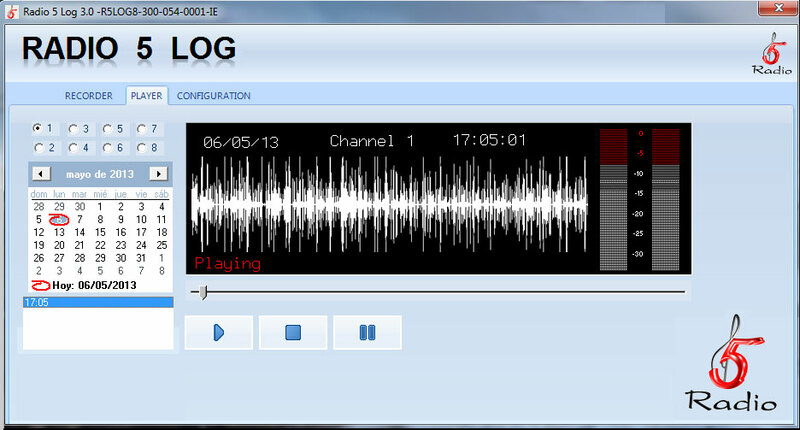 It allows the user to define the time recording blocks or record 24 hours non-stop. 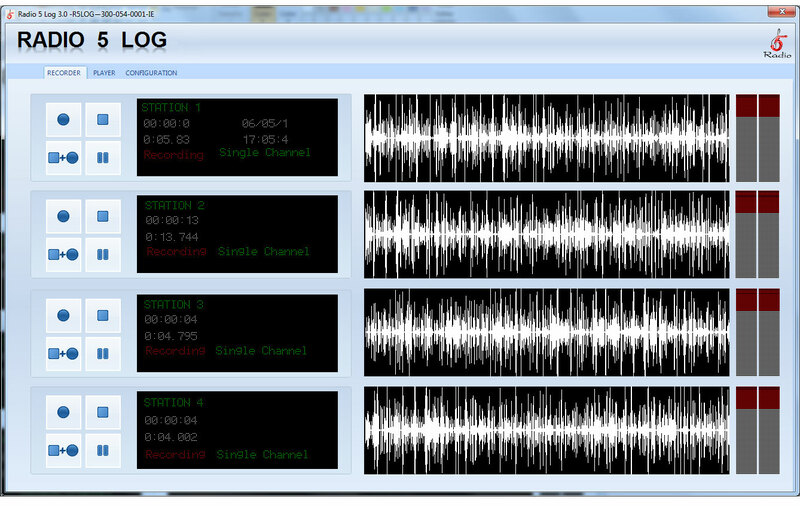 Records in simultaneous 4 (four) stereo audio channel or 8 (eight) mono signals, at Windows® compatible format, accessing their posterior edition with any audio editor. 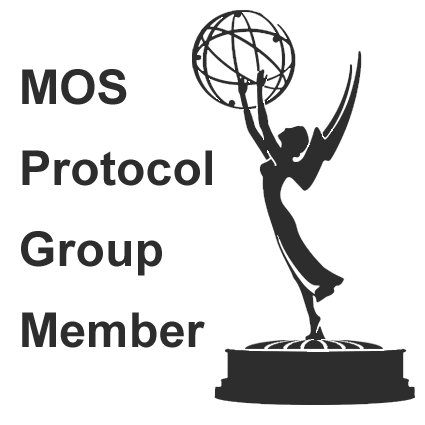 Is an ideal system to cover multiple tasks within a station or check-up of advertising agency. Its different types of work make this product an indispensable tool when it comes to having an electronic registry of emission environment. Defines block time recordings generating complete independence between the operator and the editor, since this does not require the attention of the operator to record the news blocks that requires. Fully configurable network and recording format full compatible with Windows® make RADIO 5 Log/4 a necessary tool for the audit of the emitted to the air. More recording time using the minimum disk space. Instant recovery of recorded blocks. Audio folder identification per channel. CPU: Intel® I5® or higher. Video Board: PCI Express (Not integrated). Motherboard: with Intel® chipset, without integrated video. Monitor: 1280 x 768 resolution or higher. Operating System: Microsoft Windows® XP, SEVEN and Windows® 8. Hard Disk: 80 Gb for Operating System and 320 Gb for database storage or higher.